Dr Magdy Ramzy is a senior Medical Practitioner who has extensive experience in family general practice as well as cosmetic medicine. Dr Magdy Ramzy has developed a passion for helping his patients look and feel their best. At Willsmere Dental Dr Magdy Ramzy will be providing the Kew and Kew East, Hawthorn communities with professional and innovative non-surgical cosmetic enhancement using the latest anti-wrinkle treatments and dermal fillers. The Antiwrinkle Treatments available at Willsmere Dental use only the latest scientifically based technology and medical grade products. Your comfort and safety are of the utmost importance to us. Dr Magdy Ramzy enjoys keeping abreast of the latest in medical and cosmetic treatments and innovation. To stay connected with his peers and make sure this his treatments are of the highest standard Dr Magdy Ramzy regularly attends development training and keeps his fingers on the pulse of the latest in medical research and innovation. 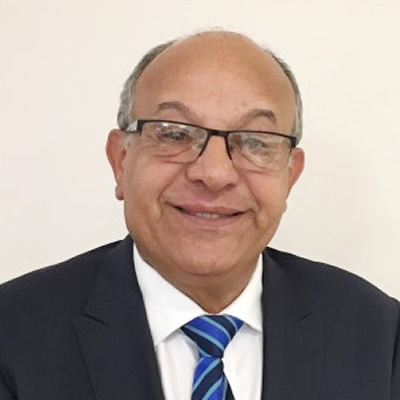 To facilitate this Dr Magdy Ramzy is a member of The Royal Australian College of General Practitioners, the Australian Medical Association and the Australian Society of Cosmetic Medicine. Looking for Antiwrinkle Treatments and Fillers in Kew? Dr Magdy Ramzy and his team have over many decades of experience and advanced technology available, Willsmere Dental is committed to delivering the most attentive and efficient treatments to our patients. Same day appointments are often available. Contact us today or request your appointment online.